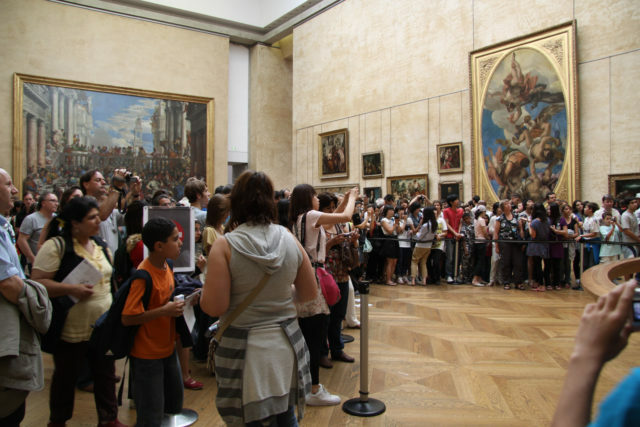 I stand in the Louvre Museum along with a few hundred tourists. 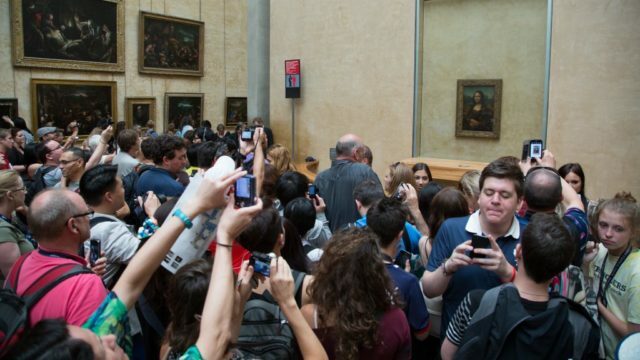 All of our necks are craned to see one of the most famous paintings in the world: the Mona Lisa. Like everyone else, I snap my obligatory photo of her small portrait. I turn to leave the room only to face an unexpected surprise. On the opposite wall hangs another painting, one of the most fantastic and gigantic paintings I’ve ever seen. It’s The Wedding Feast at Cana. It depicts Jesus’ first recorded miracle, when He turns water to wine at a wedding party. The painting is a sumptuous feast for the eyes, and I find out later that the artist spent more than a year painting it. 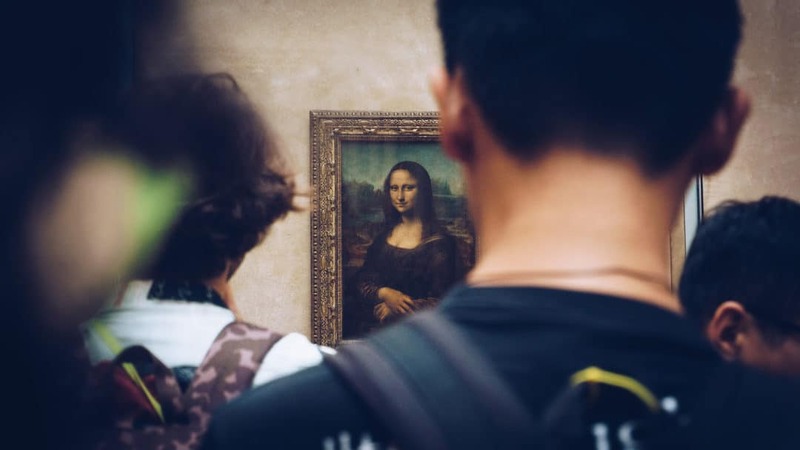 Standing frozen in front of the painting, I can’t stop thinking how almost no one in the room realizes that such an exquisite wonder spans the length of the opposite wall behind them. A masterpiece is practically breathing down our necks, and we are utterly clueless. I know I can be a little dramatic and sentimental, especially when it comes to a great metaphor involving art, but as I stand there, I feel a lump rise up in my throat. This is who we have become as a people while functioning in this distracting, buzzing, crowded world that begs for our attention. We are so busy craning our necks to see what everyone else is looking at, so busy following the crowd, so busy keeping up with the Joneses, that we’re missing the water-to-wine miracles happening over our shoulders. We chase the next big thing, the next big name on Instagram, the latest trend, the newest fad diet. Meanwhile, we miss the beauty hidden in plain sight. To read the rest, click here to head over to (in)courage.